Wismec Luxotic MF Box is compatible with both 18650 and 21700. 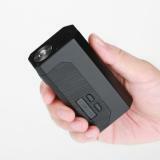 Just take it to bring excellent vaping experience for you. 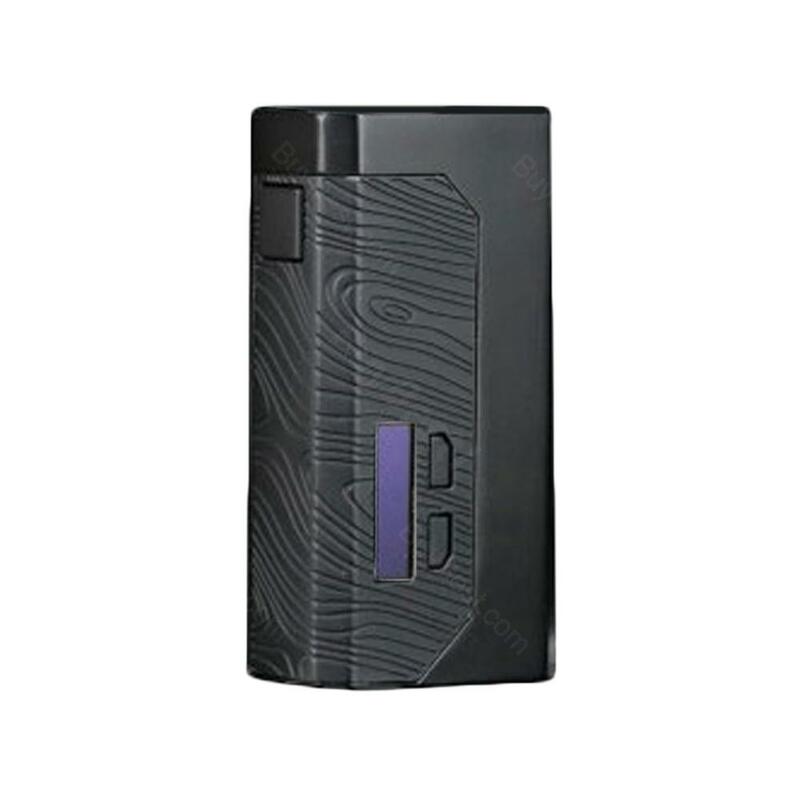 Wismec Luxotic MF Box Mod, which supports single ot dual 18650 battery or 21700 battery to fire up up to 100W, adopts replaceable control panel to avoid aridity. 7ml squonk is helpful for avoiding frequent refilling.Just take it. • Three-month for Luxotic MF Box. • Quick link: Wismec Luxotic MF Kit. 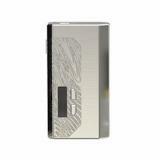 It's really a cool device, you can use it as a normal dual battery mod or a single battery squonk mod. Very solid built and compact size. I squonk it most and haven't got any issues so far. Would recommend! Very solid. Has been dropped once since got it and stood up well only some scratches. 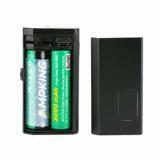 Simple operation, battery life is enough for all day vaping. I am happy with the price of this MF mod. Was worried it might be fake, but finally feel assured after checking the sercurity code. Works well so far. Solid and compact. All functions are good. This black Wismec gadget is excellent, I chose the one without screen, it still works and brings me an excellent vaping experience.